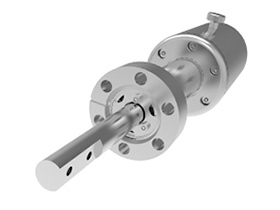 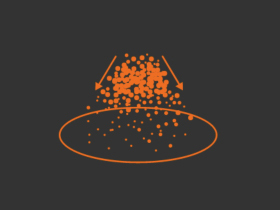 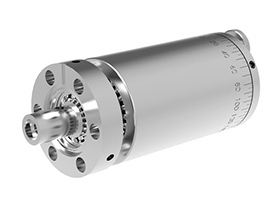 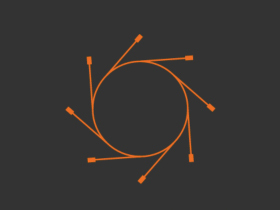 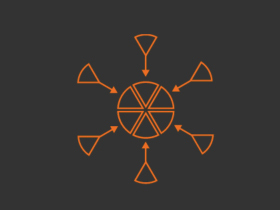 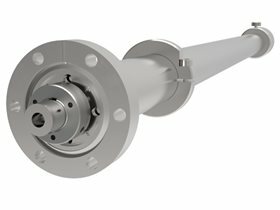 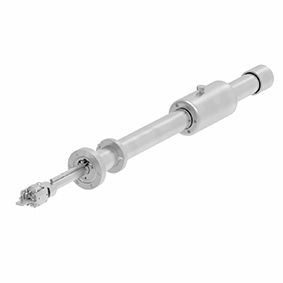 The production-proven MagiDrive range of rotary feedthroughs enables rotation to be transferred into a vacuum system using a stiff high-flux magnetic coupling. 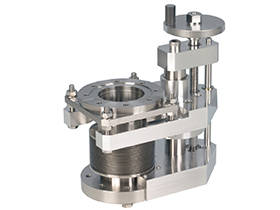 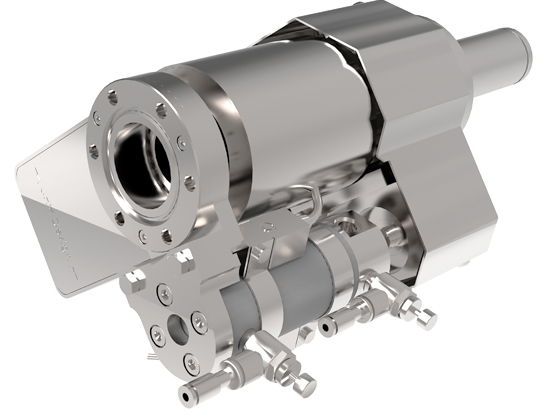 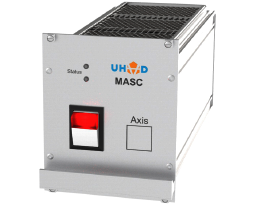 With no bellows, fluids or dynamic seals, the MagiDrive range offers reliable and leak-tight UHV operation. 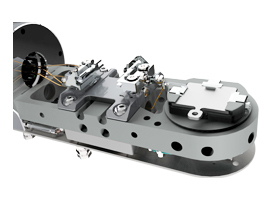 Using the latest magnetic materials technology, a large number of high-flux magnetic fields interlock inner and outer rotating assemblies through a solid stainless steel enclosure. 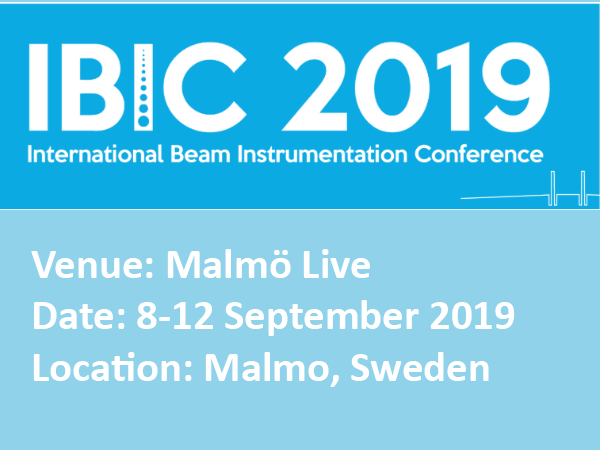 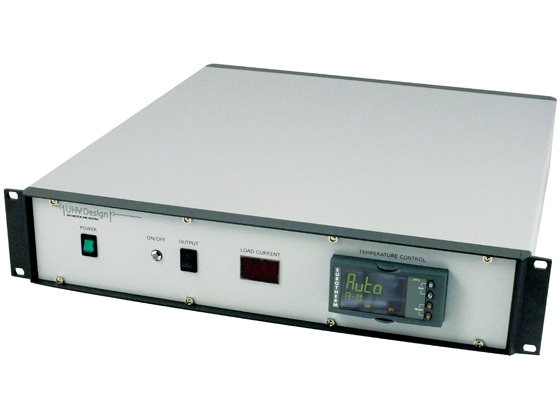 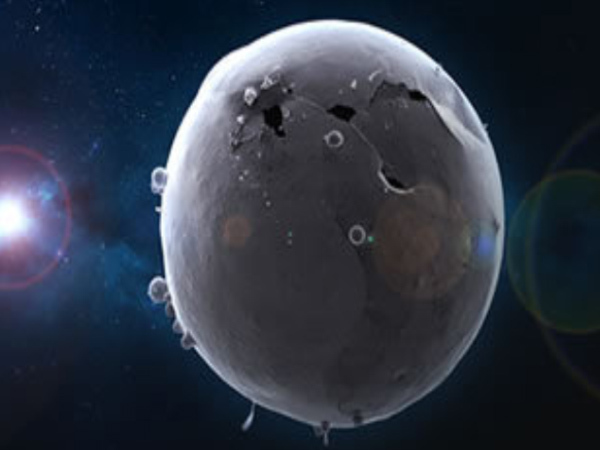 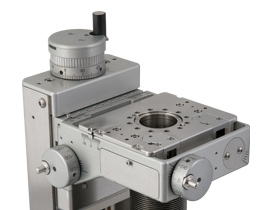 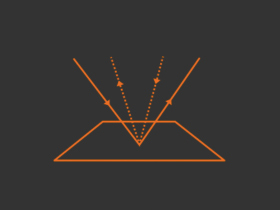 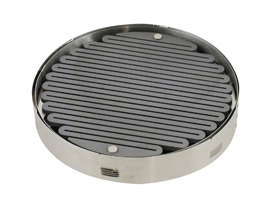 The enclosure or vacuum envelope is manufactured from one piece, ensuring vacuum integrity. 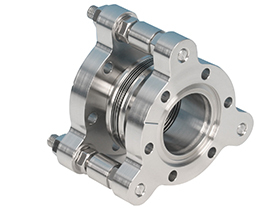 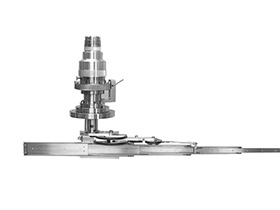 The high density of interlocking fields ensures exceptionally high torsional rigidity. 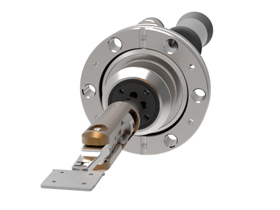 MagiDrives used in excess of their torque rating simply release their magnetic grip and lock back onto the next magnetic pole. 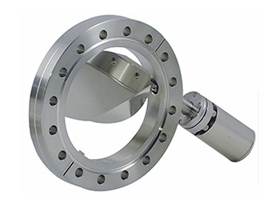 This protects the drive and whatever it is driving from incurring any damage, thereby avoiding expensive maintenance. 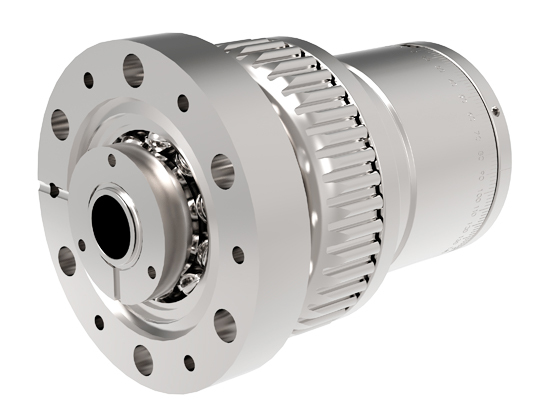 MagiDrives offer high-precision rotation with zero angular backlash under low load and acceleration. 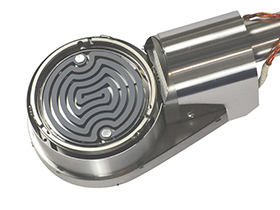 All drives are fitted with magnetic shielding. 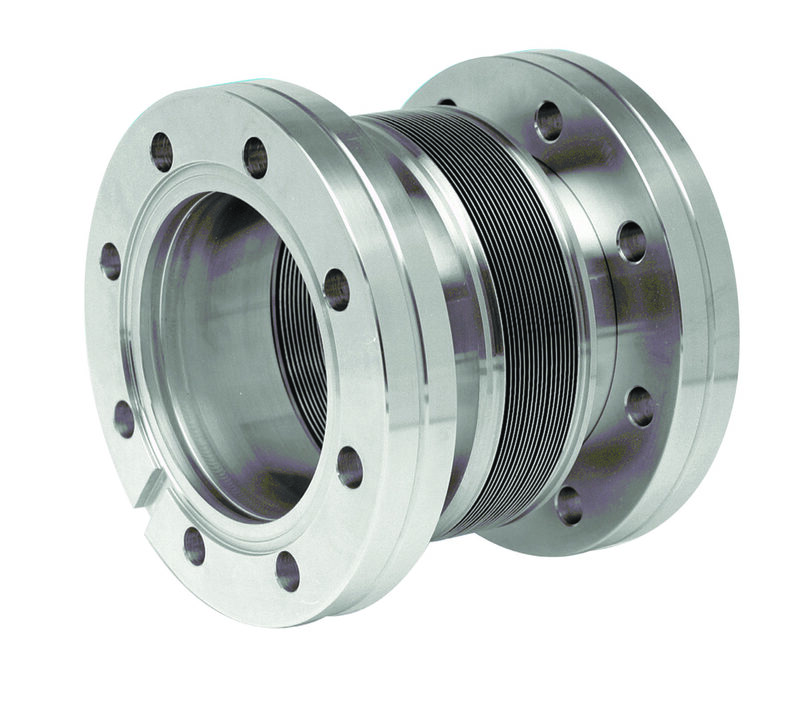 MagiDrives are available in a range of CF flange sizes and include hollow variants to enable stacking of drives to provide three independent axes of rotation or to enable services, such as heating, to be fed through. 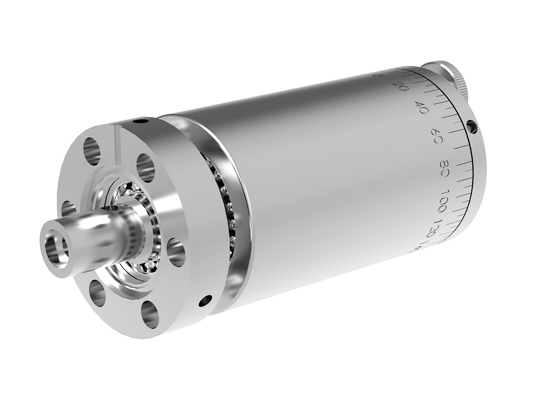 MagiDrives can be actuated manually, pneumatically or motorised using stepper or DC motors. 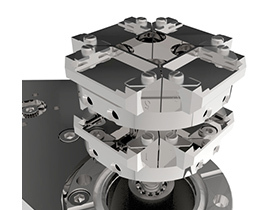 MagiDrives are available in both solid and hollow configurations.